Meat is critically important during the holidays. I mean honestly, what is a Christmas dinner without a juicy glazed ham or prime rib? God-forbid a Thanksgiving without a turkey! Say it ain’t so! In our house, we take meat very seriously. It is the centerpiece of a whole meal! I told you, I take meat VERY seriously. 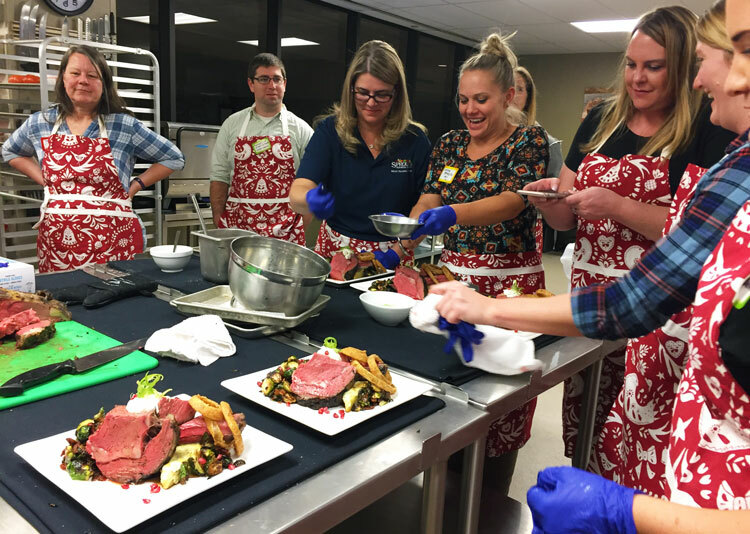 Okay, so for the Holiday “Meat Up” with Sprouts, a bunch of us local Denver bloggers got together at the National Cattlemen’s Beef Association, which is located in Centennial, Colorado! I had no idea the headquarters for the Colorado Beef Council was right here in Colorado! This is where the magic happens for the whole country – including recipe development, beef education, nutritional research, beef quality assurance and so much more. Ever wonder who the geniuses were behind “BEEF! It’s what’s for dinner.” campaign? That’s right the Colorado Beef Council. Who knew! 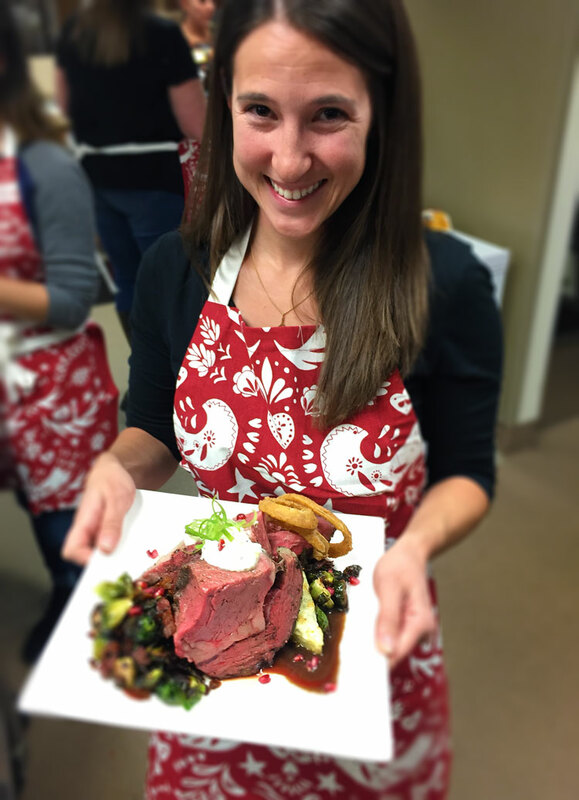 The Colorado Beef Council test kitchen was spectacular! 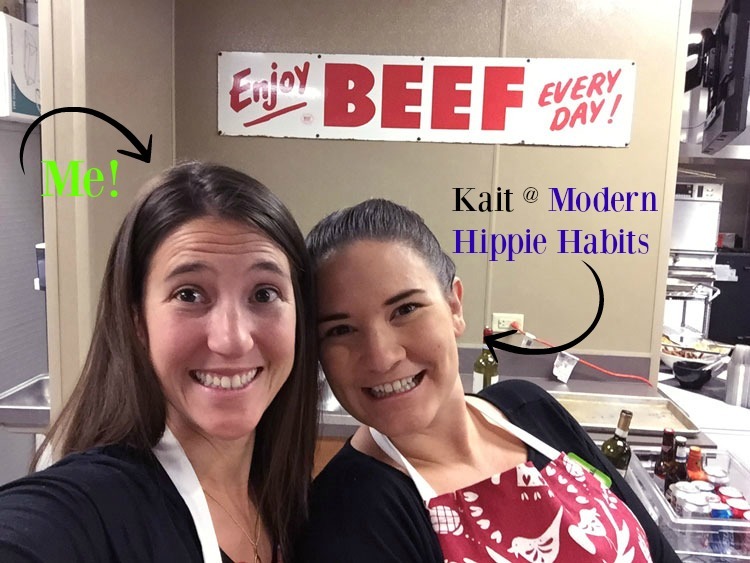 Kait and I particularly liked the sign about enjoying beef everyday… because duh. While we were there, they split us up into different groups so that we could each experience a little about cooking beef in various ways. 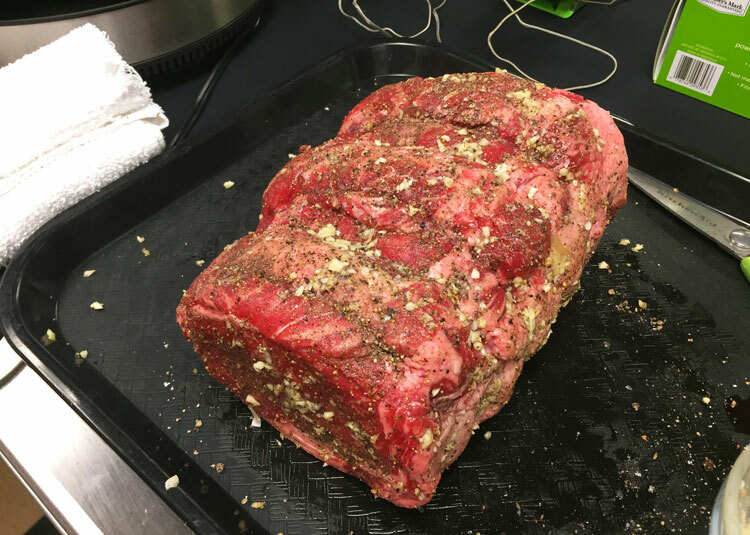 We worked hands-on with the chefs to learn how to prep, cook, carve and plate a beautiful rib roast like the professionals! In my group, I seasoned the beef, while Bailey prepared the topping and Amanda seared the edges. We made a great team. 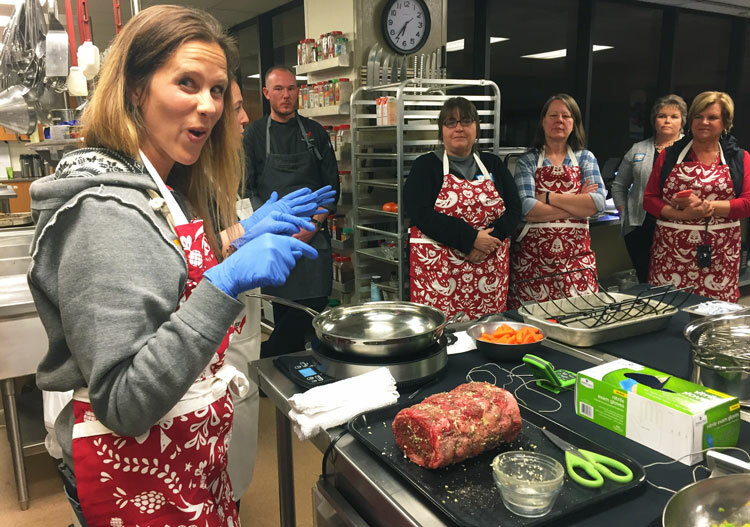 🙂 During my cooking experience, not only did I learn a little about how to prepare and cook beef, I also learned about why beef sold at Sprouts is a cut above the rest. Sprouts has meat cutters that will cut your special order? Sprouts grinds their own meat in house? Sprouts makes their own sausage? Sprouts has options for all-natural, free-range, no added hormones, no antibiotics, vegetarian fed, humanely raised, grass-fed, organic meats? At one point during the event we were all chatting about the butcher shop at Sprouts. Jenny shared a recent Sprouts success story with us. She went into the Sprouts butcher shop and requested an entire chicken with out bones. “Did you know they will de-bone a whole chicken if you ask them to?” – Jenny. We were all pretty impressed by that! Sprouts helps out during this festive time of year with their holiday meals. 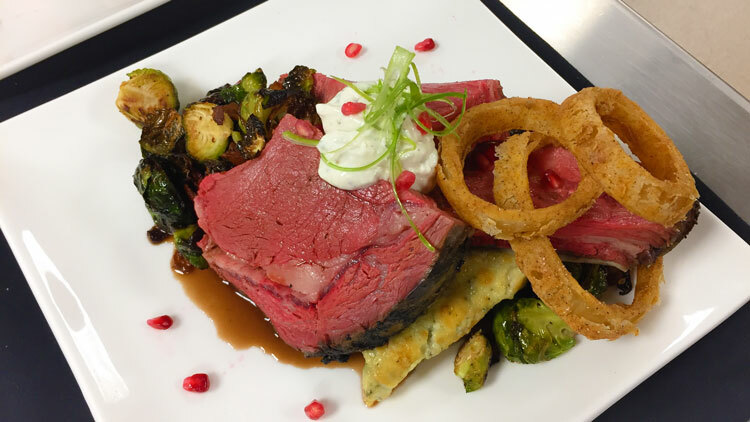 Depending on your location you can order catering trays, centerpiece meats, and even fully prepared meals! To make your event a breeze just order at the deli counter or online! The meals come with all the trimmings – just heat, serve and enjoy! At my local store I could order 4 full holiday meals. I was very impressed with the selection and (in typical Sprouts fashion) the great price! For example, the all natural turkey meal serves 6-8 people and includes antibiotic-free, oven-roasted turkey, mashed potatoes, old fashioned stuffing, broccoli au gratin, home-style gravy, cranberry sauce, and hawaiian dinner rolls for just $69.99! To end the fun event, the Colorado Beef Council and Sprouts sent us home with a gift bag of goodies from Sprouts and some helpful handouts about cooking with beef. I currently have a stack of papers sitting here on my desk all about beef. I am going to be a beef expert in no time. While this “meatup” taught me all things beef, I am currently in turkey mode – since Thanksgiving is right around the corner! Although, I am no expert on turkey, luckily I don’t need to be since Sprouts offers the best quality options – they do the work for me. I can rest assured I am getting high-quality meat from them. How do I know? Well, I just opened up my weekly add to find fresh, free range, organic turkeys for $2.99 a pound! You can’t beat that! 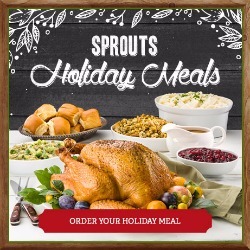 Turkeys, broths, and stuffing… Sprouts has everything you need for healthy and happy holidays! 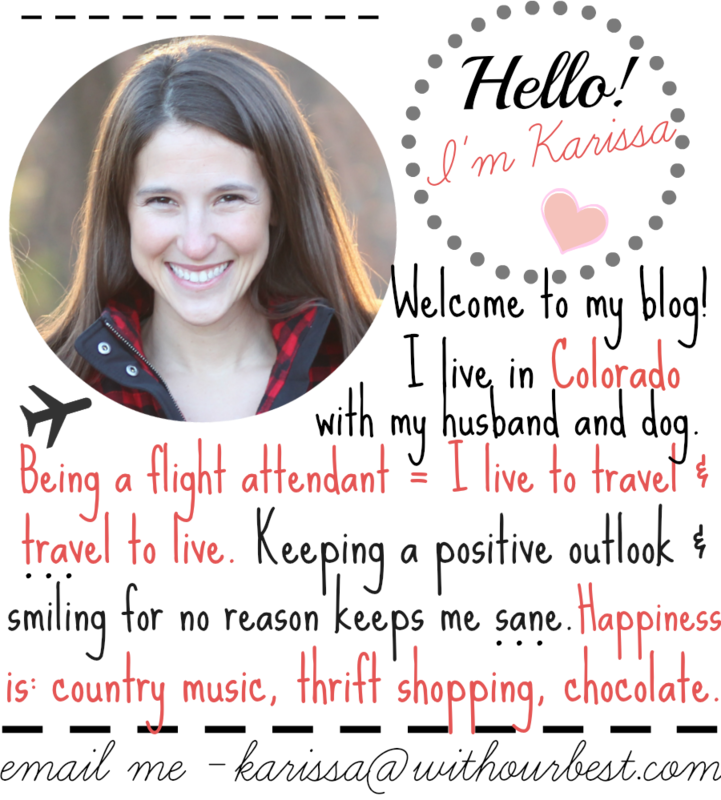 Disclosure: This Sprout Farmers Market for the Holidays post was a hosted event. That looks like it was so much fun! I am a ginormous carnivore, so meat is always the center of our meals, too. What a fun event. That’s a seriously big roast. It’ll make a great Christmas dinner. It looks like you had a wonderful time and man does that food look yummy! I’ll have to go to my nearest Sprouts store to find this stuff! 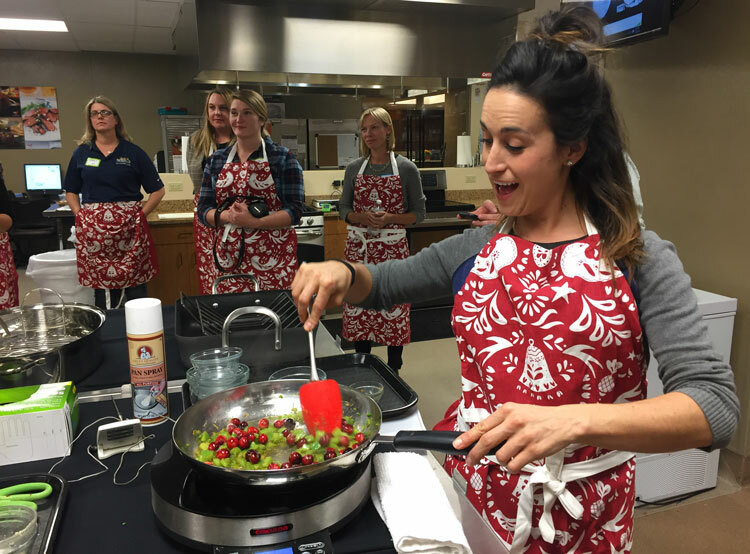 It looks like so much fun cooking with all those ladies in your cute aprons! Your end result is beautiful! My husband loves to grill so he cooks a lot of the beef in our family. What a fun event to attend!! I love how everything turned out, that kitchen is amazing. That is a serious chunk of meat! Looks like you had a lot of fun preparing that. I don’t cook good quality meals as much as I should, and it sounds like this was some great inspiration. Yum! The beef looks so tender and tasty. You all looked like you had a wonderful time. Looks like you had a really great time at the Sprouts event! The dish you prepared looks delicious! 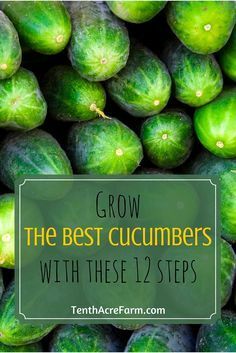 I don’t have a Sprouts near by. I would have to drive about 20 miles or so to the closest one. I like that you can buy a premade meal for about the same price as buying all of the stuff to make it. I hope you enjoyed the meatup. I love going to events and meeting others. That Meat IS just so good. I know it at first glance it is so yummy to have. Seems like this was a wonderful meatup on Sprouts! This looks so delicious. I would love to go to an event like this one. That looks amazing! Sounds like a fun time. I would have loved to do something like this. My family is very fond of meat as well. My husband and daughter are hunters so there is no shortage of delicious and healthy meats at our home. Oh, yum! That all looks so good! And it looks like you had an amazing time, too! OMG what a fun gathering! We shop at Sprouts out here all the time and love it!